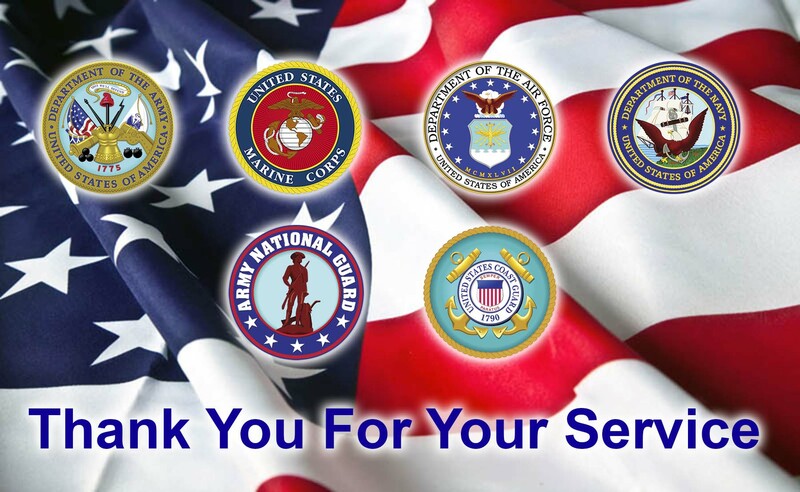 Military Members and Veterans Hello, and welcome to our website. If you are an active duty, reserve, retiring military service member, or a Veteran relocating to New Hampshire we want to help you! We are a unique team of Realtors with an extraordinary blend of skills and experience to handle military relocation and Veterans selling or purchasing a home. We are Connie and Bill Dolloff, and what we want you to know first is we’re a TEAM! We understand that relocating is more than just a transaction: it’s a life-changing experience. That’s why we dedicate our effort to knowing our clients, knowing the market, and providing exceptional, personalized service for all of our relocating military members. We take great pride in the relationships we build and always work relentlessly on the client’s behalf to help them achieve their real estate goals. Relocating brings a plethora of challenges…for our families, our careers, our finances….even our pets! And then there’s the household goods move itself! We understand this! I retired from the Marines in 1999 and made nearly a dozen moves in my career. So I know first hand what relocating means when you receive PCS orders. I am designated and certificated as a Military Relocation Professional by the National Association of Realtors. Connie has over 15 years of real estate and property management experience and provided Realtor services for over 75 relocating physicians and business executives. Many of those relocations were coast to coast, and even international transfers to the US. Her personal resume also includes 20 years of work in hospital administration for Hospital Corporation of America. You will not find a team so qualified to assist you relocating to New Hampshire. If you are seeking the services of other professionals here in New Hampshire please let us know. Additionally, we are here to provide answers and resources regarding VA home loans. We are honored to serve those who serve others!